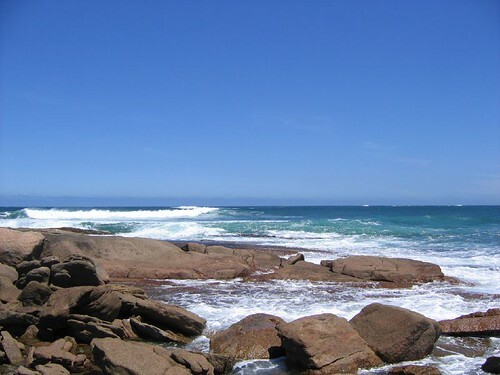 MPA News is the information service on planning and management of marine protected areas (MPAs). It serves the global MPA community with news, views, analysis, and tips gathered from experts around the world. To read the latest edition of MPA News please click here. MPA News is published by Marine Affairs Research and Education (MARE), a 501(c)(3) not-for-profit corporation, in association with the University of Washington School of Marine and Environmental Affairs, Seattle, Washington, USA.